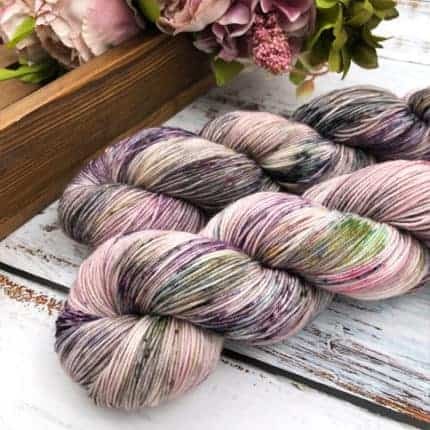 ← Majestic Shawl Kit with special offer and FB Live Sale! So much exciting news to share! 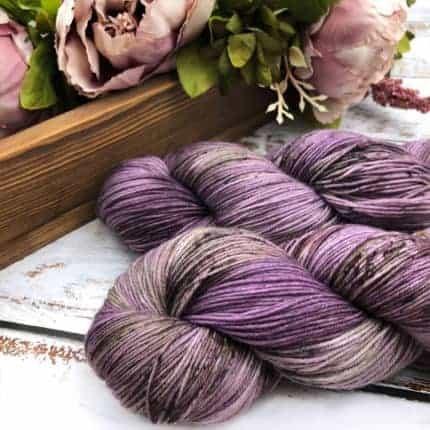 Buy 1 Regency Collection skein of yarn & Get 1 Set of Austen Cameo Stitch Markers for Free! 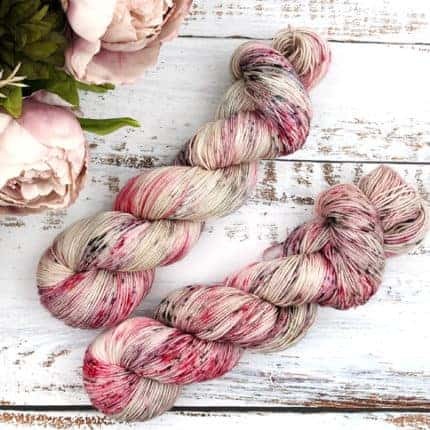 All you have to do is add one skein of yarn from this beautiful collection and one set of Austen Cameo Stitch markers to your online cart. 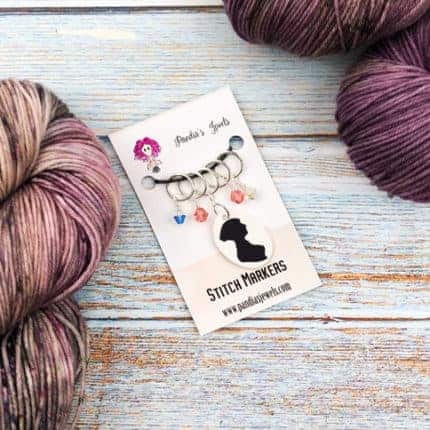 Then use code JANESBDAY at checkout to get the stitch markers for free. Offer is valid through Dec. 9 until 11:59 p.m. EST while supplies last. Limit one use per customer and one use per order.